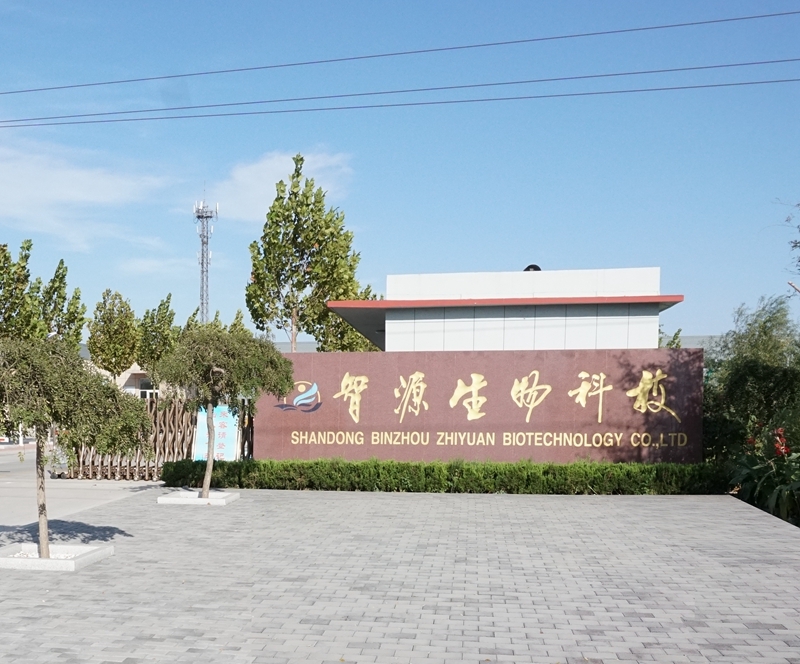 Shandong Binzhou Zhiyuan Biotechnology Co., LTD is a innovative enterprise that is professional in cyclodextrins and their applications. 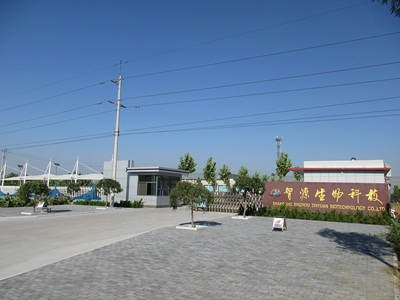 Supported by Shandong University, Zhiyuan Bio-tech has a cyclodextrins research center that located in Jinan. 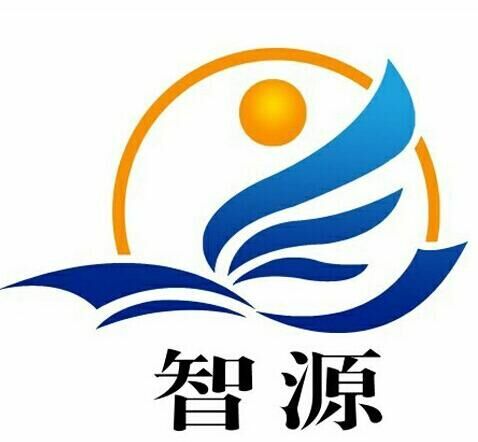 We have a strong research and development strength of the technical team which hasclose cooperation with Shandong University, Chinese Academy of Science and other world class research institutes. 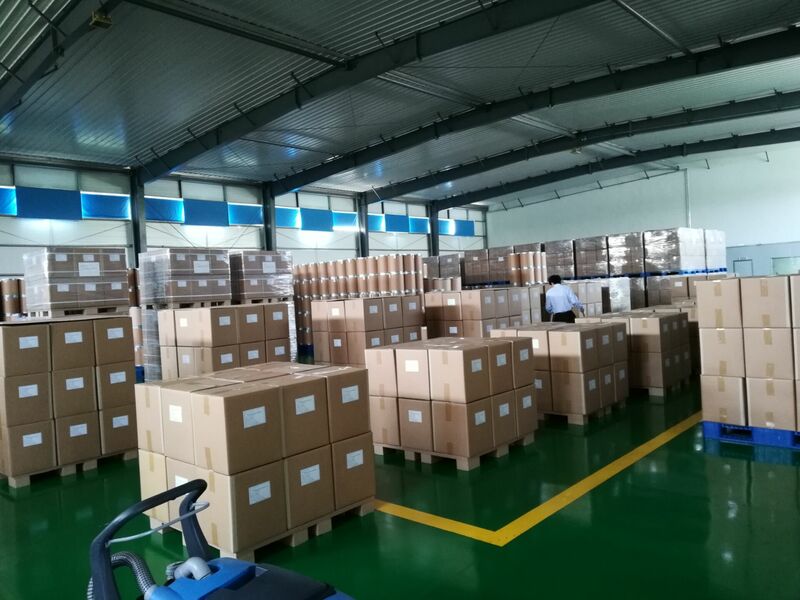 Now we can produce hydroxypropyl cyclodextrin, sulfobutyl ether-beta-cyclodextrin sodium salt, methyl cyclodextrin, mercapto cyclodextrin, amino cyclodextrin, ethanediamine cyclodextrin, piroxicam cyclodextrin, Cyclodextrin Polymers and other cyclodextrin derivtives. We can also synthesis custom designed cyclodextrin derivatives for your requirements. Now we have Ion chromatograph (IC), Capillary electrophoresis (CE), High performance liquid chromatograph (HPLC), Gas chromatograph (GC), Fourier transform infrared spectroscopy (FTIR) and other imported advanced testing equipments. Multiple means of analysis and inspection help us ensure production quality and accelerate new production developing. We are proud of our R&D team that are formed by domestic and overseas experts in the field of cyclodextrin. 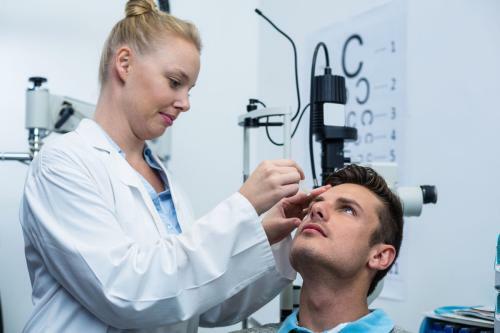 We can provide first-class products and services for the partners in pharmaceutics, food, cosmetics, pesticides and new materials industries. Sincerely willing to cooperate with you in future!